Though the United States is home to many vulnerable children and youth, two groups especially in need of attention and assistance are those who have a parent incarcerated and those in the foster care system. These young people face disproportionately large hurdles that will likely undermine not only their wellbeing as children and youth, but also their development over the course of their lives. 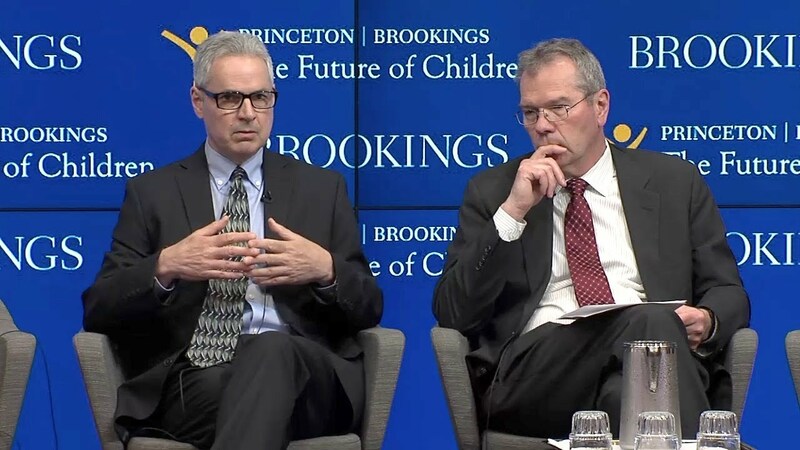 On Wednesday, May 9, Princeton University and the Brookings Institution released the latest issue of The Future of Children—a journal that promotes effective, evidence-based policies and programs for children, alongside a policy brief, “Helping children with parents in prison and children in foster care.” The current issue of Future of Children, titled “Reducing Justice System Inequality,” focuses on how the justice system exacerbates inequality and its effects on children and youth and proposes solutions to mitigate these effects. Following an overview of the latest journal volume and the accompanying policy brief, Harvard Professor Robert J. Sampson gave keynote remarks about the impacts of neighborhood inequality on children, especially those with incarcerated parents and those exposed to violence. 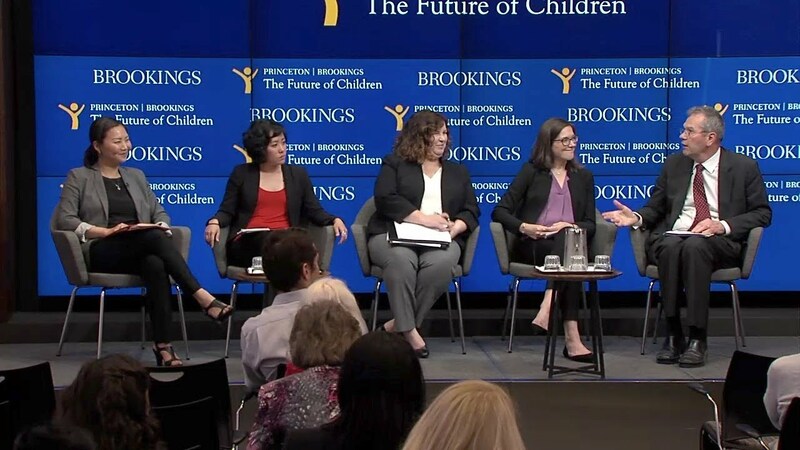 The event concluded with an expert panel discussion of ways to help the prospects of children with an incarcerated parent or who are or have been in foster care.